Venables Oak produces custom made windows for both new build and restoration projects, in traditional or contemporary designs. All Venables Oak windows are double glazed and made from the best materials and to the highest specification, meeting all EU glass and frame regulations including toughened safety glass and heat loss regulations. We are happy to give advice on oak window style, design, window furniture and ironmongery. Our work on leading restoration projects enables us to give advice on historic and period renovations and restorations, and we can reproduce any shape and style required. Window boards can be ordered online. Got all the information you need and ready to place your Windows order? Let us help you find what you need. 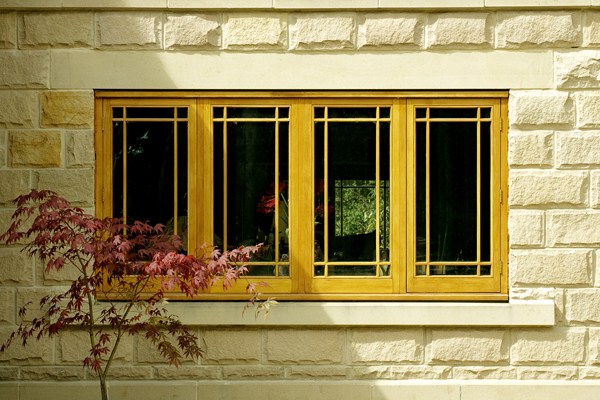 Download our Oak Windows Information PDF so that you have the information you need at hand.